NEWPORT BEACH, CA, November 14, 2018 /24-7PressRelease/ — Zespri’s consumer campaign, “A Real Snack, for Real Life” and consumer sweepstake brought the Zespri brand to life and drove consumers to retail stores looking for SunGold Kiwifruit. 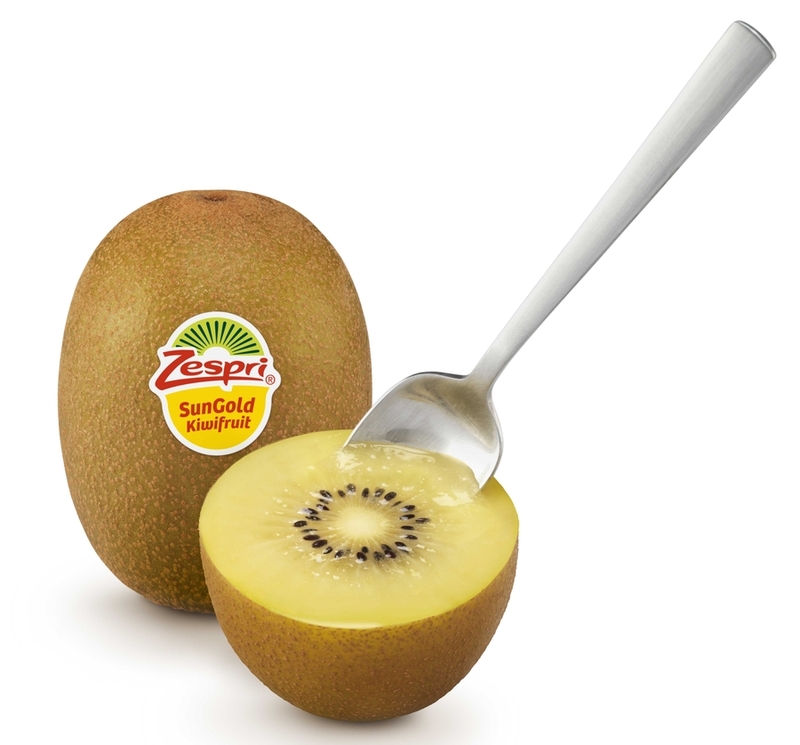 As demand for Zespri products continue to increase, Zespri is working to match this growth by extending their season with production in new regions. This winter, Zespri North America will supply consumers with Italian-grown conventional and organic SunGold and green kiwifruit. The New Zealand Kiwifruit season begins in May and runs through November with Zespri Italian available from December through February.